Two and a half millennia’s worth of experiment and refinement in viniculture, give or take a few centuries, surely demonstrates a commitment to getting it right. In these ancient vineyards dotted among the tumbling limestone bluffs and some still-wild scrubland, a colourful panoply of migrant tribes, religious monk orders, dukedoms, kingdoms, and empires have introduced new varieties of grapevine — adapting them as regional cultivars and a diversity of styles. In antiquity, Greek settlers farmed the maritime landscape for 500 years before Caesar strode ashore triumphantly at Marseilles in 49BC. The occupation would endure for four centuries and provide Provence with its modern name derived from the long-held Latin title, Provincia Romana. With the sudden demise of the Western Roman Empire, a succession of Ostrogoths, Visigoths and Germanic Burgondes took turns making their preferred wines before being absorbed into the Kingdom of the Franks in the 8th century. Invasion by North African Berbers, then the rising of Charlemagne’s Carolingian Empire, was followed by a litany of other feudal Frankish or Italianate kingdoms. So it continued throughout the Crusades and Medieval Periods — up until 1481 when Louis XI firmly embraced Provence as a unique territory in the France we know today. Somewhere along the historical way, Provençal winemakers finally settled on the challenges and rewards of becoming the global gold standard for the fashioning of Rosé. 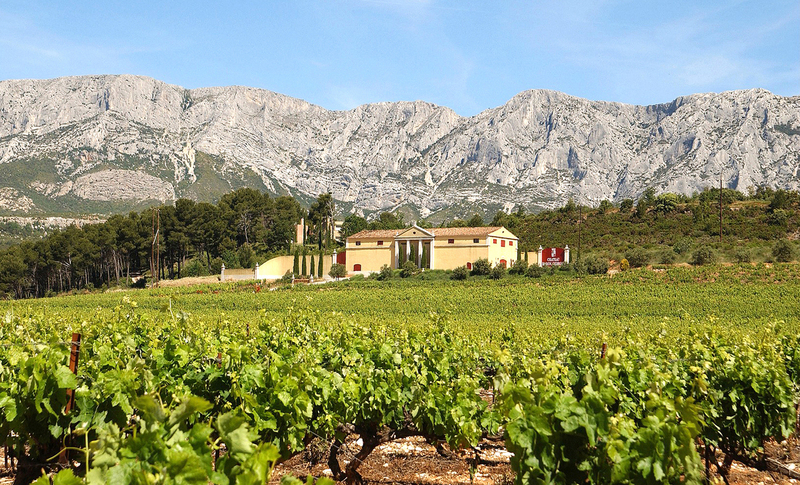 When cultivating grapes, especially Grenache, Syrah, and Cinsault, it’s a blessing in the Côtes de Provence AOP to see 300 days of yearly sunshine; better ensuring that the fruit will have reached peak maturity by harvest. If you’re a local vintner aiming to fashion crisp and refreshing wines from these relatively robust varieties, then it’s also beneficial for the vines to experience a significant cooling-off in the evening as a respite from the stressful, daytime heat. If you’re a painter, then the vista of the Arc Valley, framed by mountains and low-lying hills on 3 sides might be as inspiring as it was to Cezanne in his landscape composition, Mont Sainte-Victoire and the Viaduct of the Arc River Valley. 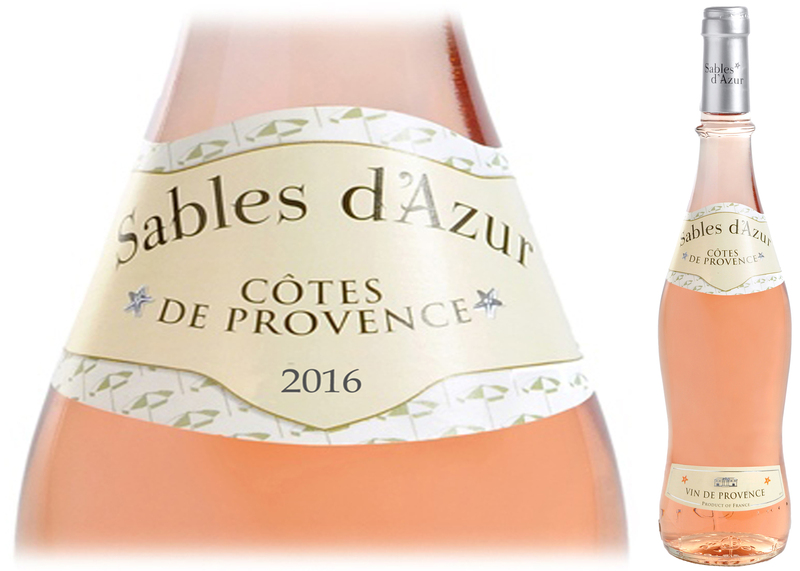 Call it ‘Provence’s sun-drenched bounty’ and know that it’s plentifully expressed in this week’s DéClassé recommended bottling of Gassier Sables d’Azur Rosé. 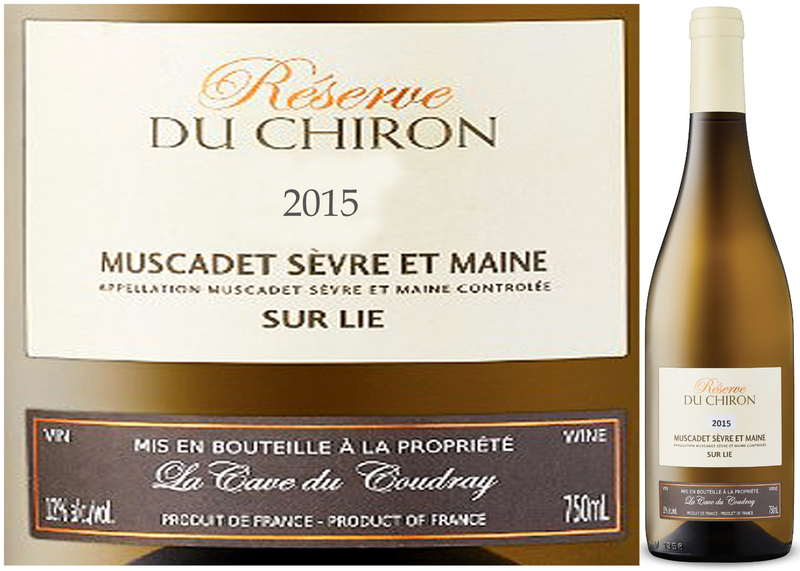 It’s a classic blend of the grapes listed above, with the Cinsaut adding softness and bouquet to the salmon-pink formulation. As an excellent example of why this charming wine style continues to enjoy a renaissance of appreciation worldwide, it’s attractively bottled in the slender and curvy glass vessel known regionally as a flûte à corset: a playful association to the garment, and shapely effect. What’s not reined-in here is an abundance of delicately layered flavour. Buy 3 (at least)! Fresh red berry, melon, and sweet citrus zest dominate the aroma and flavours of this dry and vibrant wine. Perfect as an aperitif served alongside Sushi, salads, Prosciutto Crostini and goats’ cheeses or with mains of stuffed Mediterranean peppers, herb-roasted poultry and sweet potato gratin.